Its been just over a year since Gary Maguire released his Poisoned Mind EP - rounding off the first 50 singles on Discover Dark alongside mixing and compiling Global Trance Ireland, the first in the series of Discovers geographically-minded compilations. Since then Gary has been working hard, not only taking over the a and r for the Discover Dark label but also putting out some incredible remixes on labels including Fraction, Freefall, Kill The Lights and MLXL. 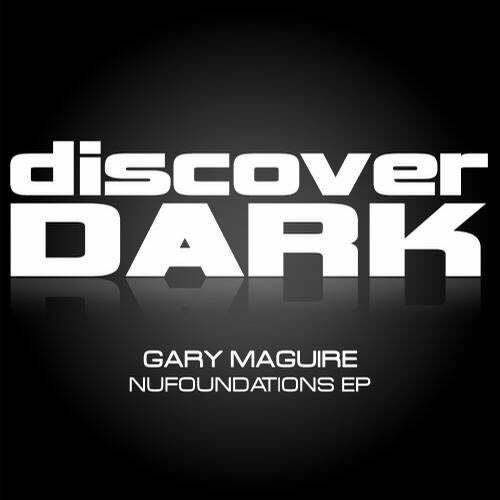 Were proud to now be able to present Garys follow-up - the Nufoundations EP on Discover Dark. Puns starts off the single with a floor shaker of a bassline sitting under a sea of incredible vocal-samples and a hypnotic stab that is gorgeously relentless. On the flip-side, Missing Pieces again piles on the darkness "Discover" style. This is deep and filthy mayhem executed to perfection by the production genius that is Gary Maguire.